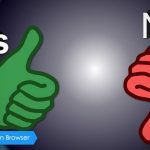 This review is original in Pandia.com, which used to be a leading search engine and SEO news source. In December 2014, the site was relaunched to offer various product research, comparison and guide for online business owners. We all are using the internet today, and it is now almost mandatory to create separate accounts to use the complete features of websites. But remembering so many passwords for so many websites is not an easy task or you can say, is an impossible task. Thanks to password manager applications, it has now become very easy to keep all your passwords in one secure place. Maxthon Passkeeper is one such application that lets you store all your online credentials in a highly encrypted cloud that is accessible from anywhere anytime. 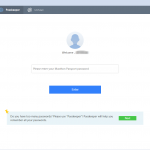 Maxthon Passkeeper is a password manager application created by the Maxthon International, the company known for their famous Maxthon web browser. Passkeeper also comes integrated with the latest version of the Maxthon browser. So if you are downloading the browser, you also get a very secure way to maintain all your web passwords in a single place. 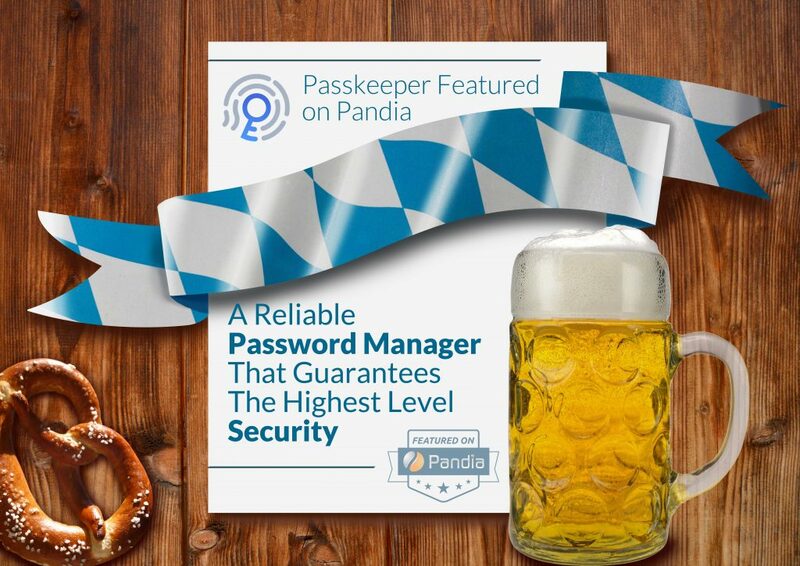 As one can probably imagine, Passkeeper is not the only password manager out there. See how this application performs when compared with other popular password managers. Passkeeper is a less complicated and more security-focused application. It has many features like double-encryption, auto fill, password generator, etc. In addition to the passwords, Passkeeper also lets you store other related details like username, name, and notes that will be automatically filled every time you try to log in to a specific website. The Password Generator feature will recommend a random strong password every time you register a new account on a website. 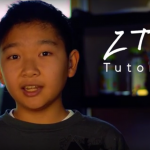 It also comes with the Maxthon’s famous Magic Fill feature that can automatically fill web forms for you. 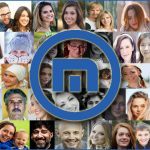 All your saved passwords are stored on the highly-encrypted Maxthon servers from where they are almost impossible to access without the proper authorization. The Maxthon account password created at the time of registration is your single gateway to your password database. As soon as the user opens the browser and completes the authentication, they will be granted full access to the PassKeeper. 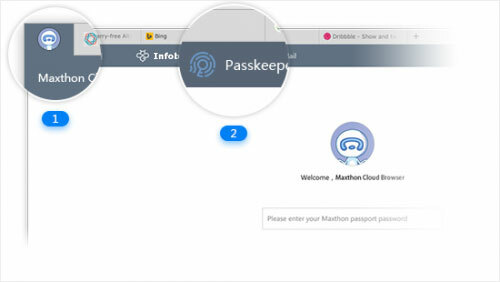 Like we said before, Passkeeper comes integrated with the latest Maxthon browser. In order to use the password manager, the user will have to download and install the browser, which is completely free. Alternatively, you can use the Passkeeper web client that is accessible on any web browser. Create an account with a very strong password. Once you verify and log in, you’ll be given access to the Passkeeper dashboard. The Passkeeper dashboard interface is very easy to use. In the Account panel, you can see all your accounts and passwords. If you are using the web client, you will have to add new accounts manually. To do that, click on the Add option available at the top of the interface page. 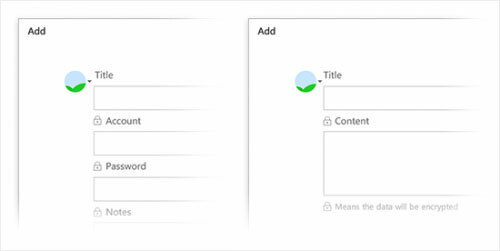 Add the account title, username, password, and notes (if any) and Save. All the content you just entered will be saved encrypted. If you are using the Maxthon MX5 or newer browser version, you can store new passwords directly from a website. 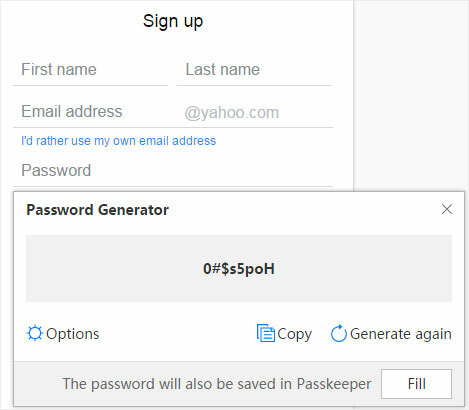 If you choose to autosave passwords, the Passkeeper will automatically save all the new passwords when you signup or sign in on a website. The ‘Security Info’ option lets you check the previous device records to know the devices that were used to access your Passkeeper account. There are also given some ‘Security Tips’ that answers your security related questions and shares some tips to ensure increased account security. Passkeeper is a reliable password manager application that guarantees the highest level security for your stored passwords and data. The software is available for Android, iPhone, PC and web, so you can easily access your synchronized passwords from anywhere on any device. 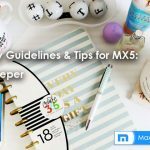 Valuable information about Maxthon Passkeeper. Looking forward to seeing your notes posted. The information you have posted is very useful. Keep going on, good stuff. Thank you for this valuable information. I have enjoyed reading many of the articles and posts contained on the website, keep up the good work and hope to read some more interesting content in the future. WOW! I’m so happy to hear that!